Contact us today to get your project started! 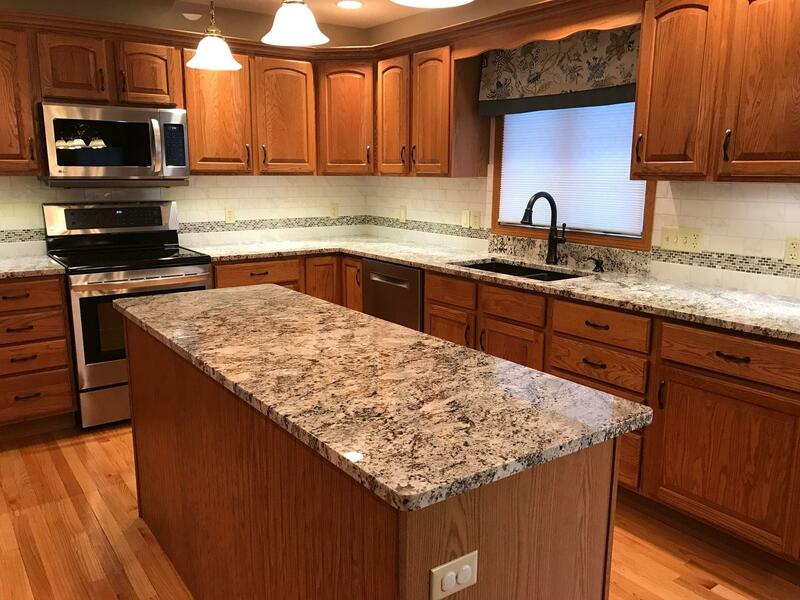 For over a decade, Stone Mart has been the premier natural stone supplier in Ohio. 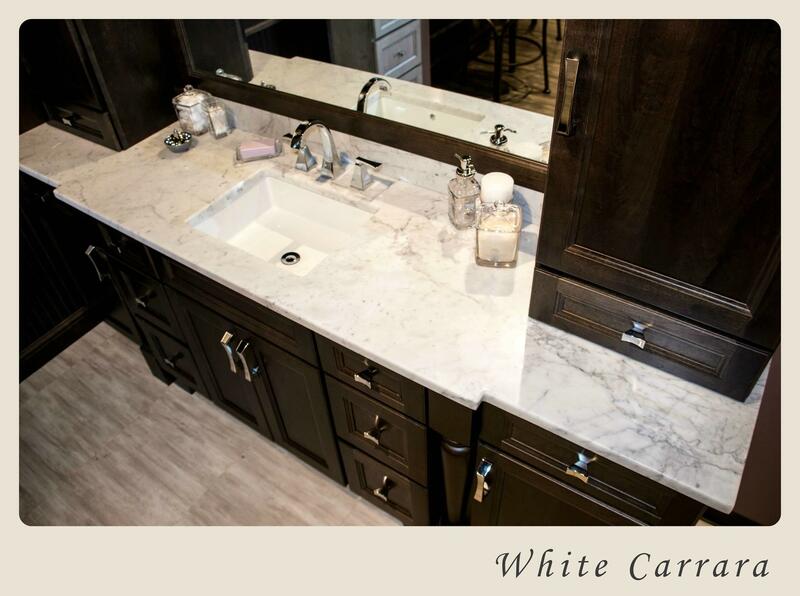 We offer the highest quality slabs of granite, quartz, marble, soapstone and more. We would love for you to come visit our slab yard to pick out the pieces that you need to complete your job. 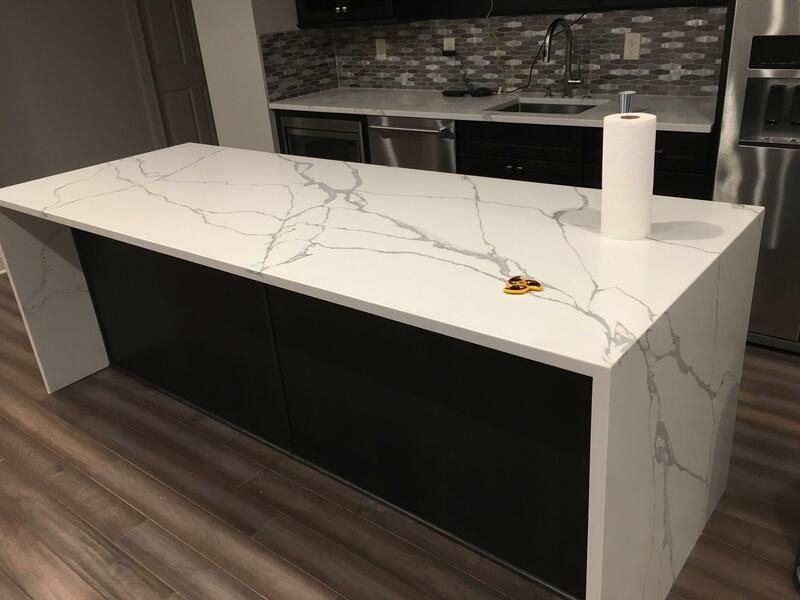 Just a reminder, we do not fabricate any natural stone. 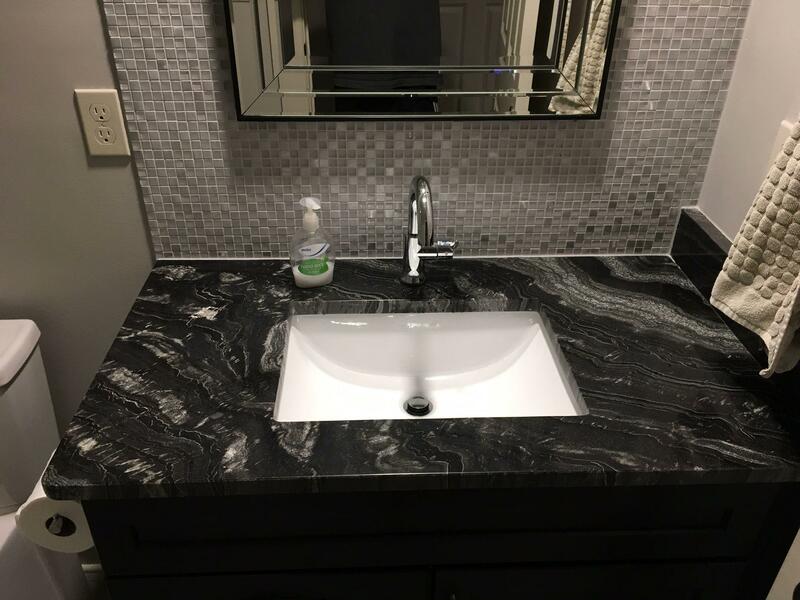 We are a supplier with the best selection of stone in the area. Stop in today to get your project started! 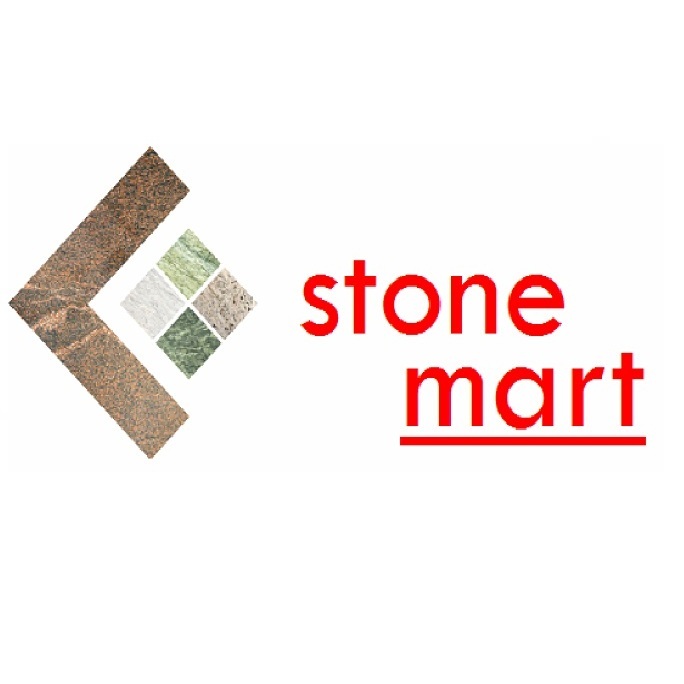 Currently there are no reviews for ' Stone Mart '.